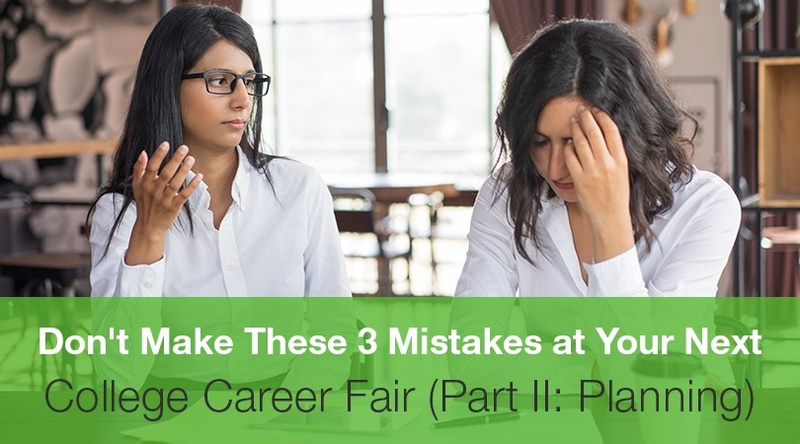 Are you waiting around for the right tech to help you plan a career fair? 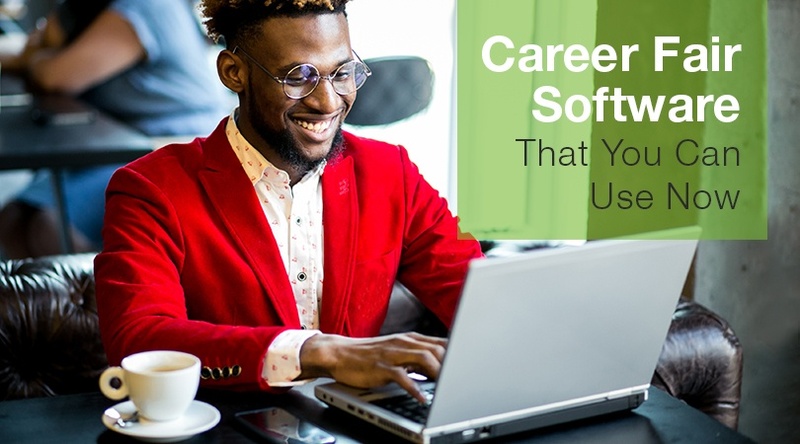 The tools and resources you are looking for are out there - and you’ve just found them! 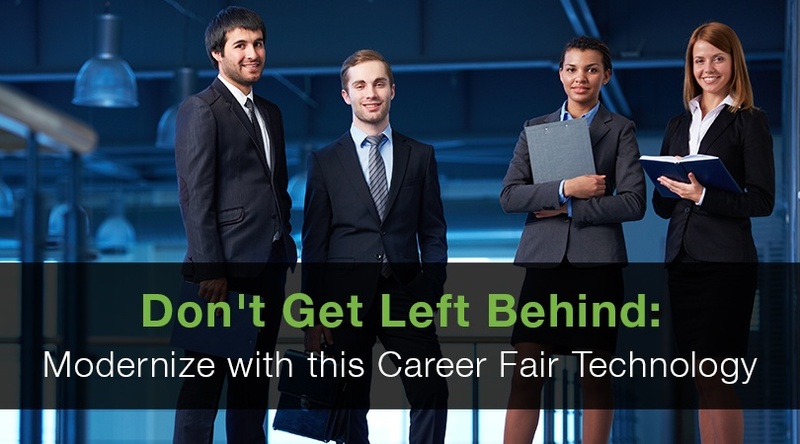 Career Fair Plus is THE career fair software to help you plan and execute a successful fair. 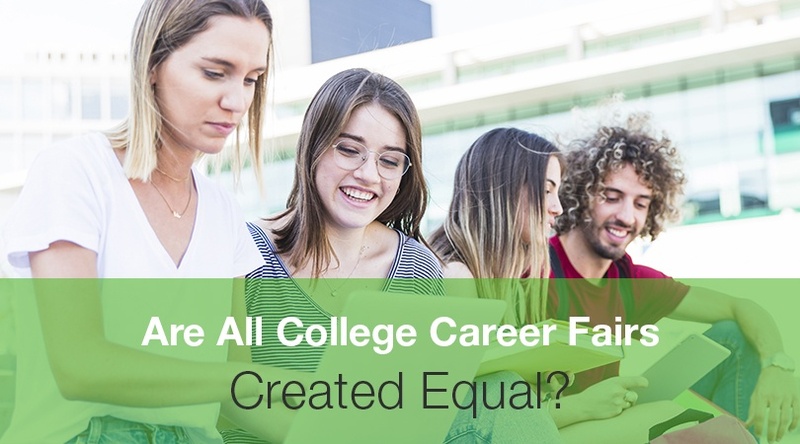 Are you still organizing career fairs the old-fashioned way? If you didn’t know there was a new way, then the answer is yes! 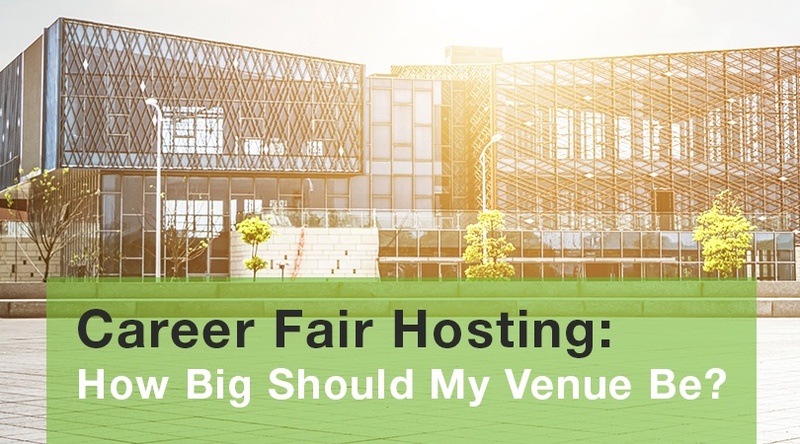 Utilize career fair technology and make your life as a career fair organizer easier than ever.